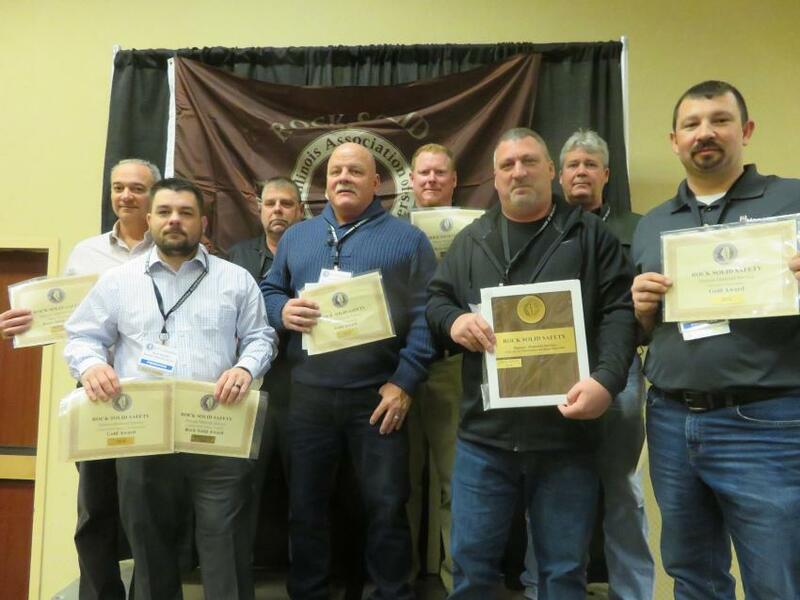 Demonstrating a strong commitment to employee safety and health, 33 companies with a total of 111 operations received Rock Solid Safety awards at the Illinois Association of Aggregate Producers' (IAAP) annual convention on March 7, 2019, in Springfield, Ill.
"Over the years, the IAAP Safety Committee has crafted an award program encouraging adoption of systems and practices we can confidently say enhances the safety and health programs of participating companies and helps them to get to the goal of zero injuries,"said Jason Schlee, IAAP Safety Committee chairman. 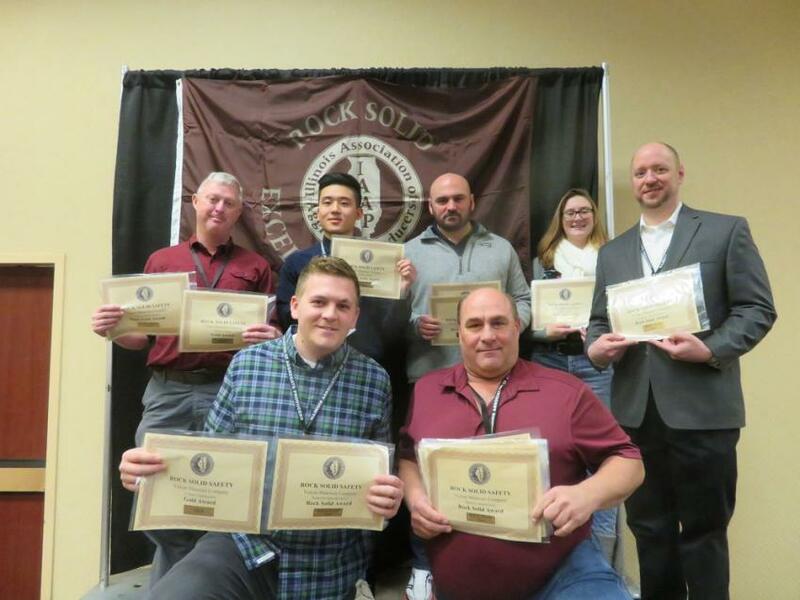 "The high achievement of so many companies is a testament that the culture being created really works." 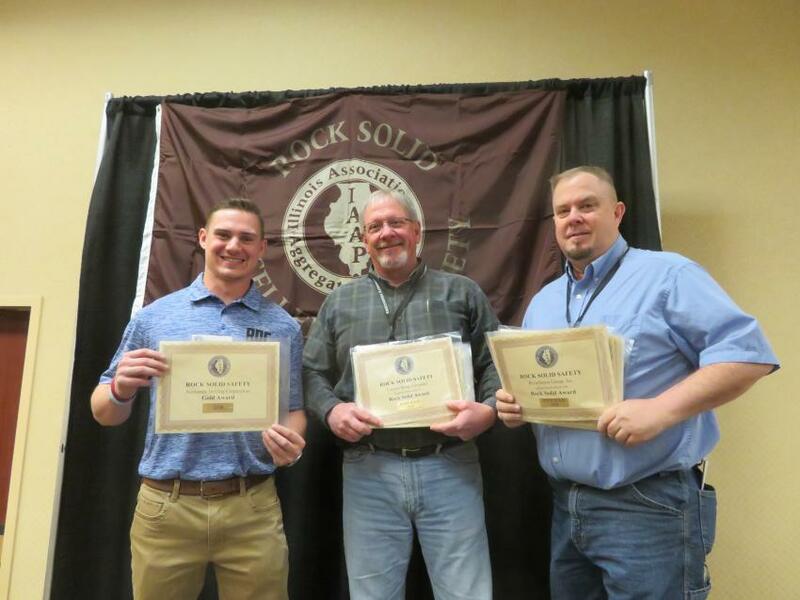 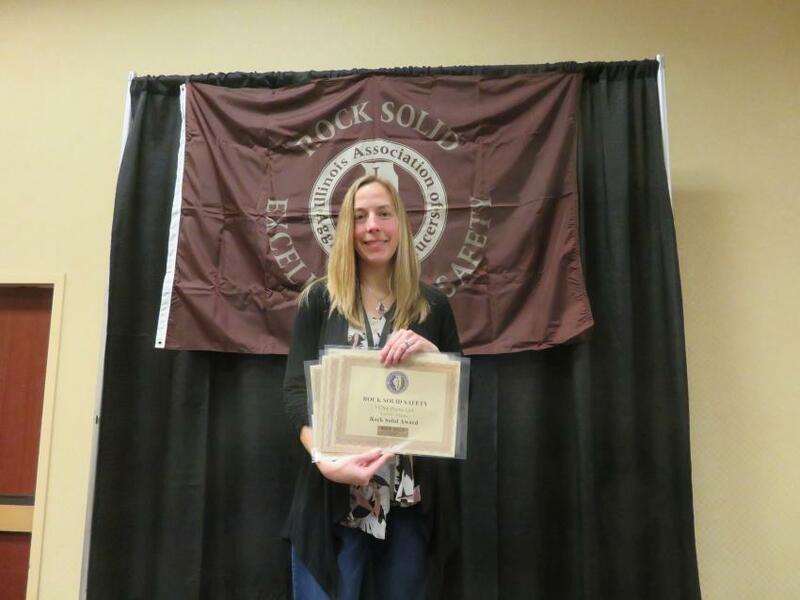 The IAAP Rock Solid Safety Award program was developed to publicly recognize members producing crushed stone, sand, gravel and industrial minerals as well as companies providing services to the industry. 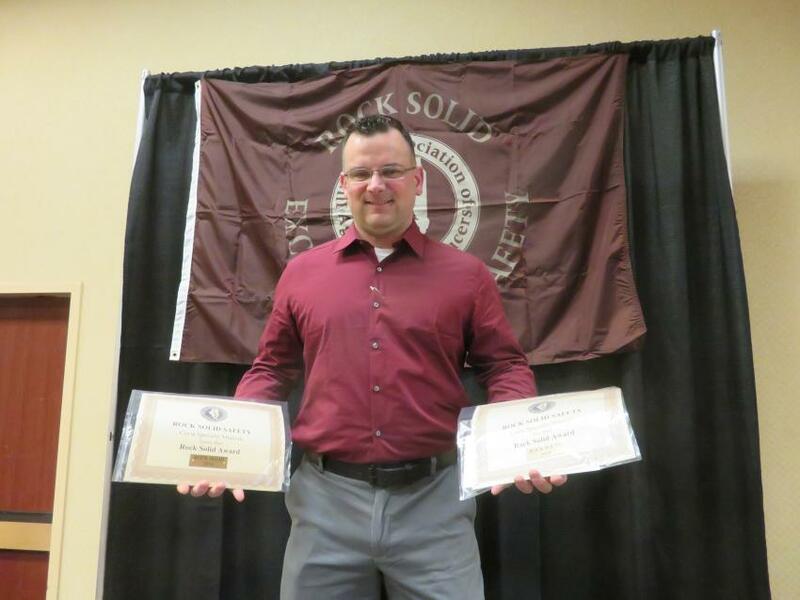 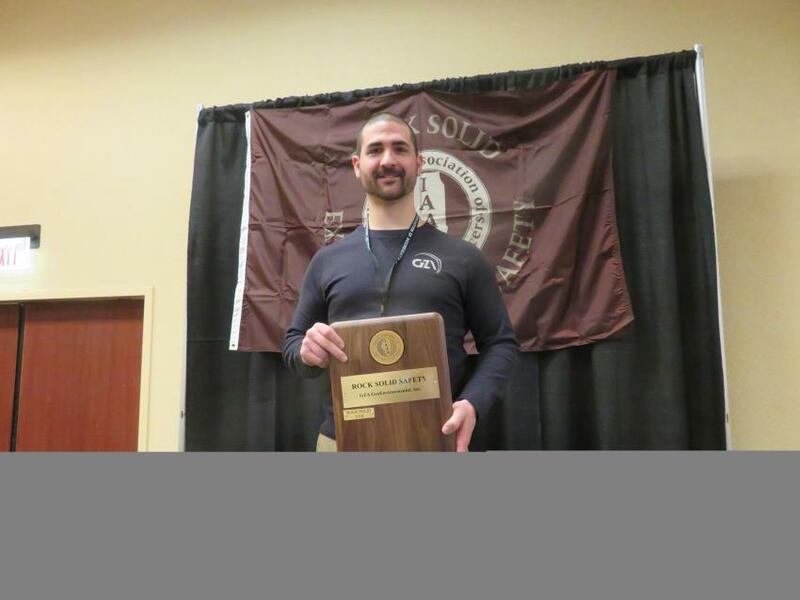 A company and its employees must meet specific health and safety criteria that go beyond MSHA requirements to qualify for four levels of awards: Bronze, Silver, Gold and the highest award, Rock Solid Excellence in Safety. 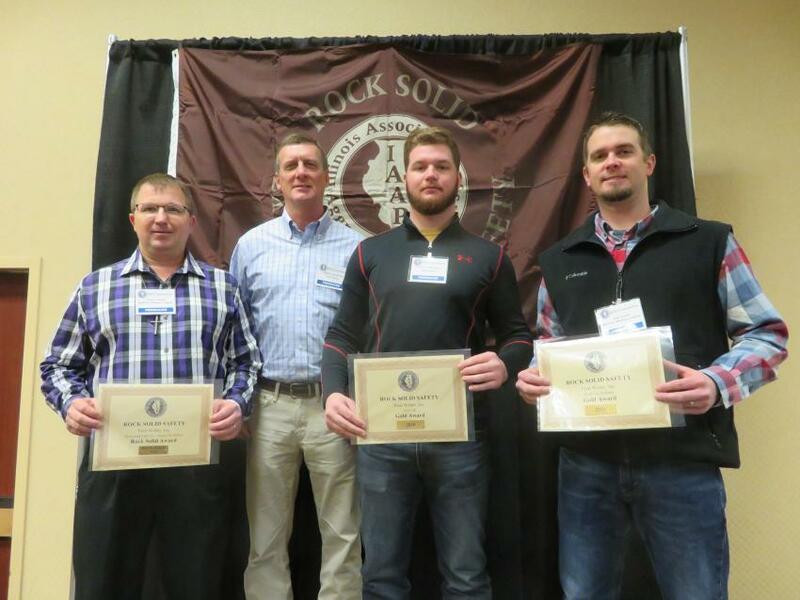 Calendar year 2018 was the 17th year for this program, and 79 sites received Rock Solid Excellence in Safety, the largest number in the award program's history. 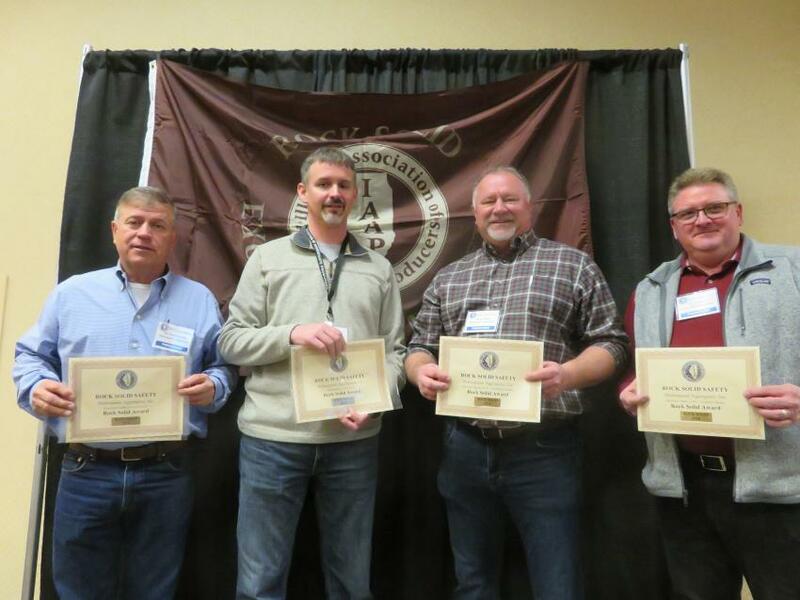 "By rewarding our industry's leaders, member companies are encouraged and being recognized for ensuring the safety of everyone at a mine site," said IAAP Executive Director Dan Eichholz. 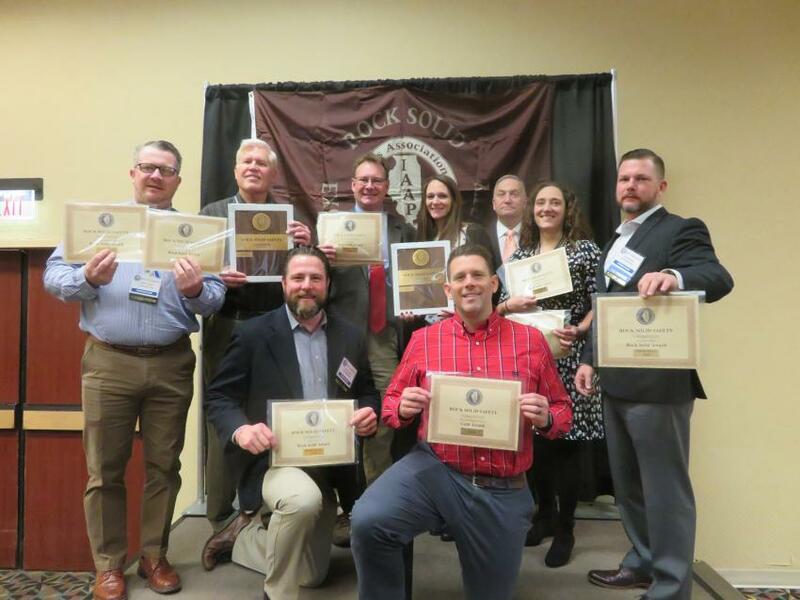 The Illinois Association of Aggregate Producers is the trade association serving the aggregate and industrial mineral mining industry, as well as operators of clean fill sites, in Illinois for more than 50 years. 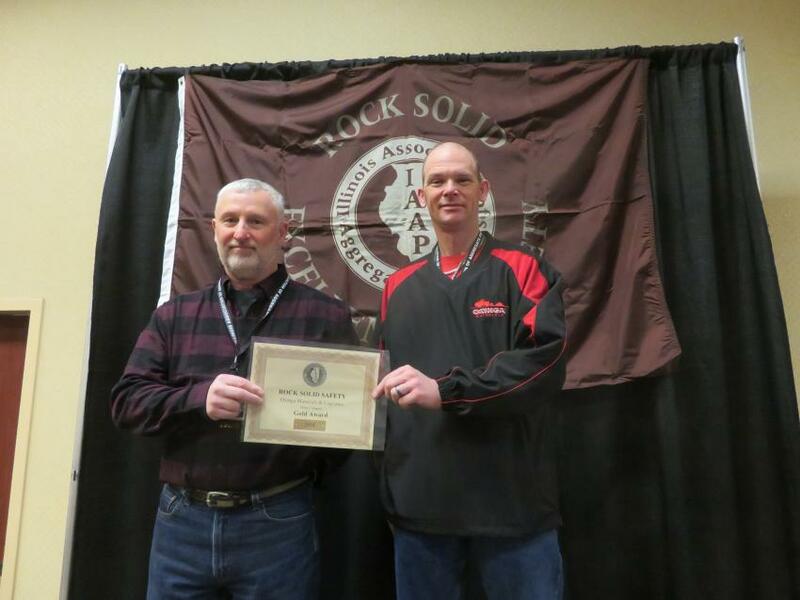 For more information, visit iaap-aggregates.org/rock-solid-safety.html. 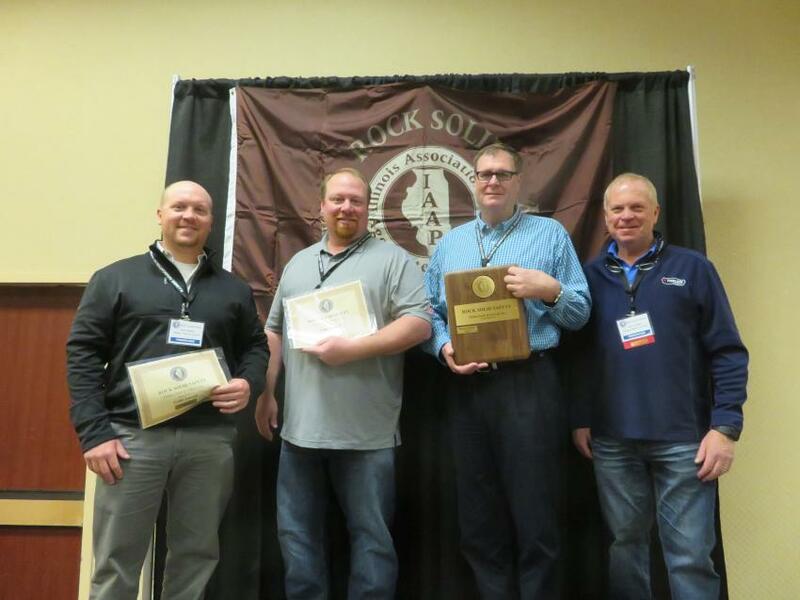 Rock Solid Excellence in Safety Award and Gold Award — Vulcan Materials Co.
Rock Solid Excellence in Safety Award — GZA GeoEnvironmental Inc.
Rock Solid Excellence in Safety Award and Gold Award — Fred Weber Inc.